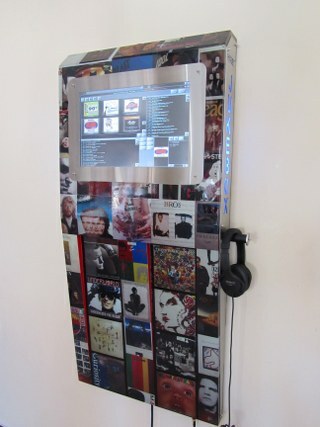 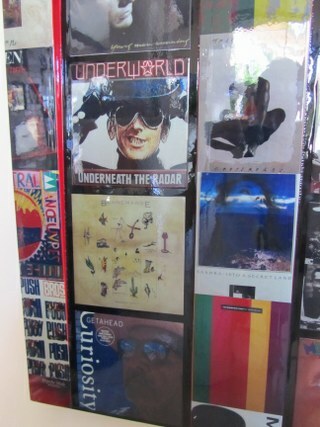 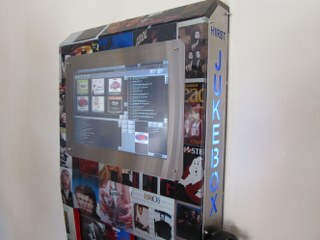 Jukebox is custom made with artwork of your choice. 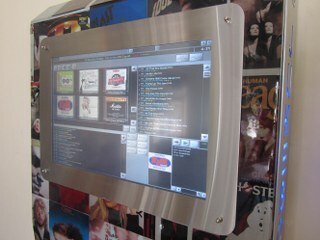 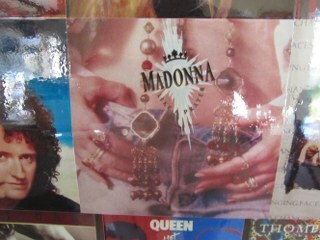 All your cd`s are ripped to mp3 format and loaded onto the jukebox. 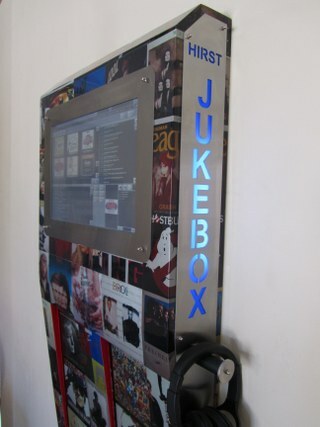 Software is supplied for you to update your jukebox with new music you have purchased. 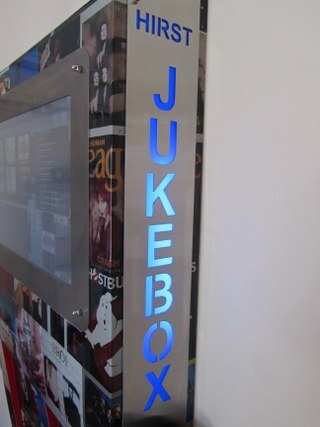 Jukebox is delivered and installed as well as linked to you existing sound system. 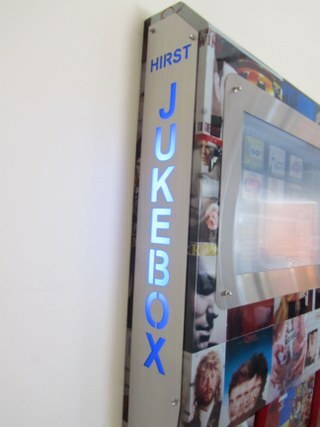 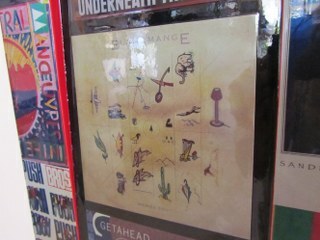 you will be shown how to use the jukebox as well as receive a manual on the workings of the software. 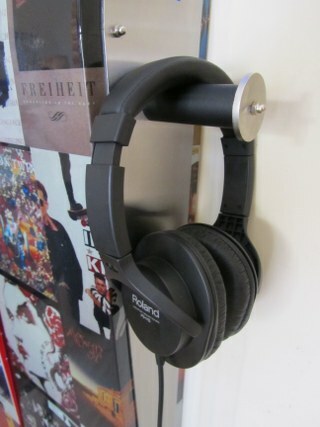 A pair of headphones for pre listening to tracks. 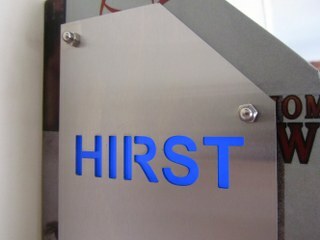 Stainless steel on the side can be cut to your preferred details. 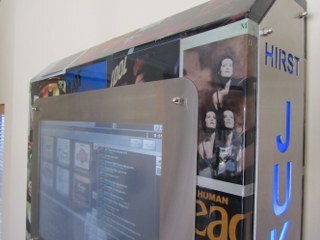 Lead time is aprox 3 to 4 weeks.